WHATEVER YOUR DENTAL CONCERNS, WE KNOW HOW TO HELP. 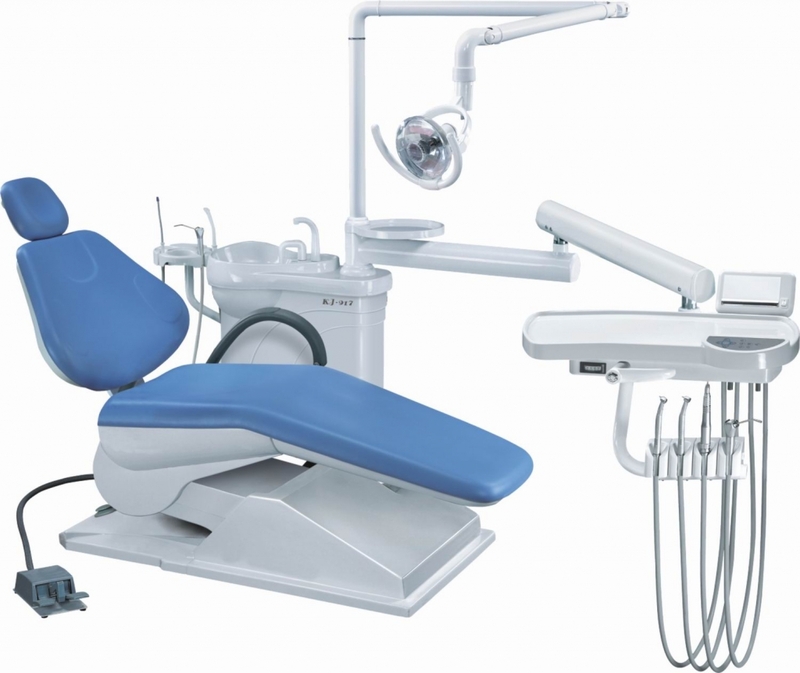 The George R. Owino & Associates Dental Centre is a specialized dental health care provider with a multi-disciplinary expertise that has been in operation for over 25 years. Over the years the Centre has distinguished itself as a premier dental health care facility. It has an executive structure similar to that of a “dental hospital” with a holistic approach to treatment and standardization in all areas of dental work. Being one of the largest dental practices in the country, The George R. Owino & Associates Dental Centre provides a wide range of high quality general and specialist dental care to its patients. It also provides community outreach and dental health education programmes. Our dental team has all the training and experience necessary for treating all kinds of dental problems and for maintaining your dental health. Whatever your dental concerns, we know how to help, giving you advice on the many different options available in simple and easy to understand terms. Drawing from the extensive experience gained over years of practice and community interaction, we believe we are uniquely placed to meet most of the dental health care needs of our clients. We are therefore delighted and proud to be of service to you and your dependents. After experiencing our latest in dental techniques and procedures by a staff willing to listen to your concerns and committed to meeting your expectations, we are sure that The George R. Owino & Associates Dental Centre will make you smile all the way. So, if you desire a lifetime of superior, professional dental care, contact one of our offices today! Our vision is to be a leading Centre for quality oral health care services in the city and beyond. Our mission is to provide exemplary dental healthcare services and to create value for all our stakeholders.